If you want to grow cannabis outdoors, all you really need is a decent spot with plenty of sunlight. A humble balcony could be the perfect place if you can make the most of the space. In this blog, we break down everything you need to grow some wonderful sun-fed weed on the balcony. So, you’ve decided to grow weed on the balcony. Great! The first thing you need to do is gather some essential supplies before you get started. Obviously, you’re going to need pots. But any old pots won’t do. White plastic pots with plenty of drainage holes in the bottom or white fabric smart pots are the best choices. The black plastic pots used by indoor growers will cook the roots. Don’t use them. It’s wise to invest in some bamboo sticks. It could be breezy. Your plants might need support. High-quality cannabis-specific soil and nutrients are essential too. You’re not growing tomatoes; you’re growing weed. Treat your cannabis plants right. A sunshade and/or rain cover could also come in handy. Check the long-term weather forecast and be prepared. Unless you know for sure one particular cannabis strain is a proven performer in your local area, it’s a good idea to introduce a little diversity. Even if space is at a premium, you can always squeeze in an autoflowering strain or two just in case. 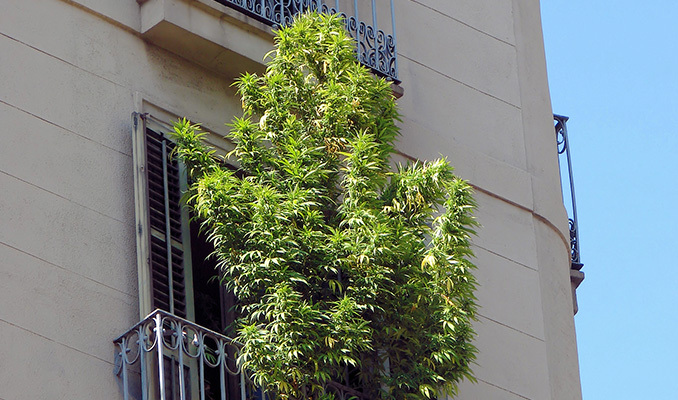 Things can and will go wrong when you’re growing weed on the balcony. Don’t put all of your eggs in one basket by only growing one cannabis strain. 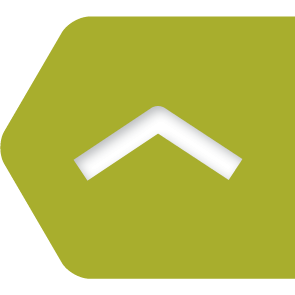 Research the climate data and grow the weed best suited to your location. Most blogs unequivocally recommend getting started in spring. This is really dumb advice (in this grower’s opinion). Even if the weather is fine, it still doesn’t make sense for photoperiod strains. If you start a photoperiod sativa or vigorous indica-sativa hybrid in spring, it could be well over 3m tall by the time it’s ready to harvest in October. Getting an early start in March/April is really only sound advice if you are growing autoflowering strains and the weather is actually warm and sunny outside. Even in southern Europe, the weather could still be too cold, especially at night. 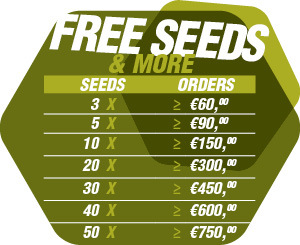 Summer is a better time to get started for most European growers. Photoperiod strains, even indica-dominant varieties, will still grow big enough to produce an impressive harvest if you germinate them in June. Moreover, if you are living in northern Europe, you really only have a short growing season anyway. Make it count. Wait until the rain stops and daytime temperatures are closer to 20°C and above. Nighttime temps must be above 10°C or your plants may perish. Cannabis plants need a minimum of approximately 6 hours of sunlight per day to grow. But you want to grow some great weed. To accomplish that goal, ganja needs 10+ hours of daily sunlight. In fact, even autoflowering strains need 12+ hours to thrive and reach their full potential. Move your plants across the balcony to keep them in the sunlight for as long as possible. The sun is not stationary in the sky. The Earth is spinning at a tremendous velocity (1,670km/h! ), so it is almost always necessary to change positions. It’s also a good idea to rotate the pots to ensure even growth. Too much sunlight can be a problem for photoperiod strains, especially if you insisted on starting your crop in spring. However, it is possible to trick your cannabis plants into flowering earlier. If you can cover them for a couple of hours before sundown or even take them inside to a dark room, it can be done. Pull the blinds or cover the bedroom windows with curtains if you must. Photoperiod cannabis strains will not transition to the bloom phase unless they get an uninterrupted 12-hour period of darkness. The natural 12/12 will not occur until at least a month after the summer solstice on 21st June. If you can’t wait that long or are concerned the autumn rains will ruin your weed, the early darkness trick can take you to harvest weeks sooner. It’s rather difficult to go into specifics when it comes to watering, as there are many variables. There's pot size, plant size, and environmental conditions to consider. In general, outdoor cannabis plants growing in high temperatures and drought-like conditions will be very thirsty. They may need daily watering. Alternatively, if the skies are cloudy and the relative humidity is high, you may only need to water your plants every 2–3 days. Don’t guess. Pick up your pots and you can tell by weight. Heavy pots have plenty of water. Light pots indicate it’s time for a feeding. Everyone wants to grow weed trees. But if you want to be discreet and not attract unwanted attention, cannabis bushes may be more appropriate. Topping, fimming, LST, and super-cropping are all proven techniques that will help you create a flatter canopy and curb the vertical stretch that comes during flowering. Trellising is essentially the same as the ScrOG method and another great option if you still desire big yields from shorter plants.